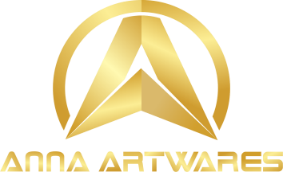 Dongguan Anna Artwares Co.,Ltd., is dedicated to helping customers creat their desired metal artwares and crafts. 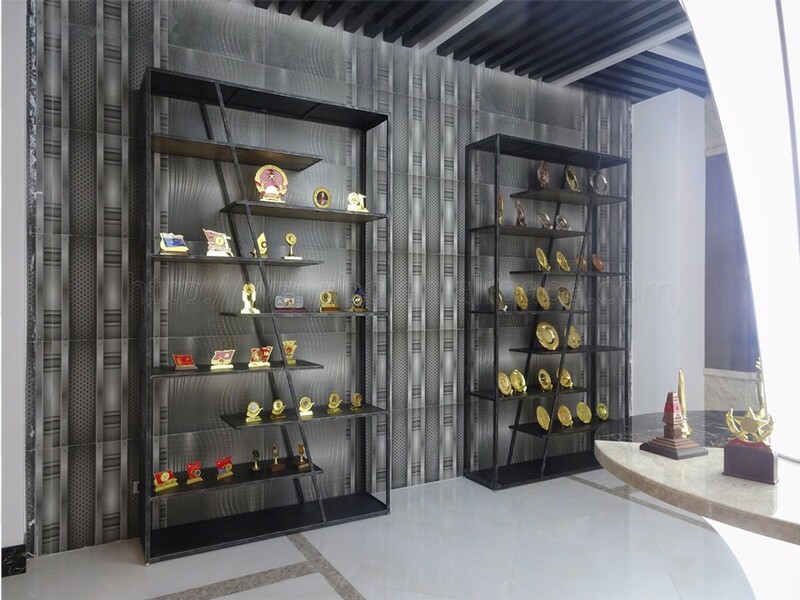 Our team members have up to 12 years` experience in creating metal crafts. Our products include medals, coins, lapel pins, badges, emblems, bottle openers, key chains, dog tags, tie clips, etc. 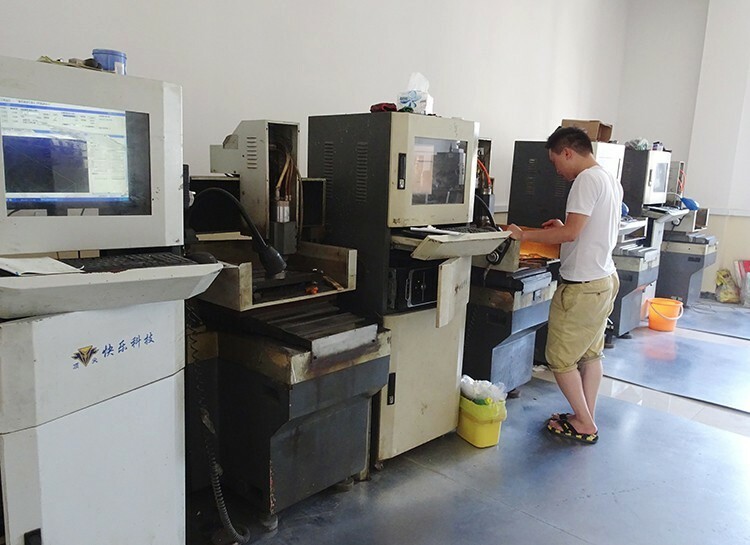 We can do the whole process of creating metal crafts, from artwork drawing, molding, die-cutting, surface treatment, plating, coloring to packing. 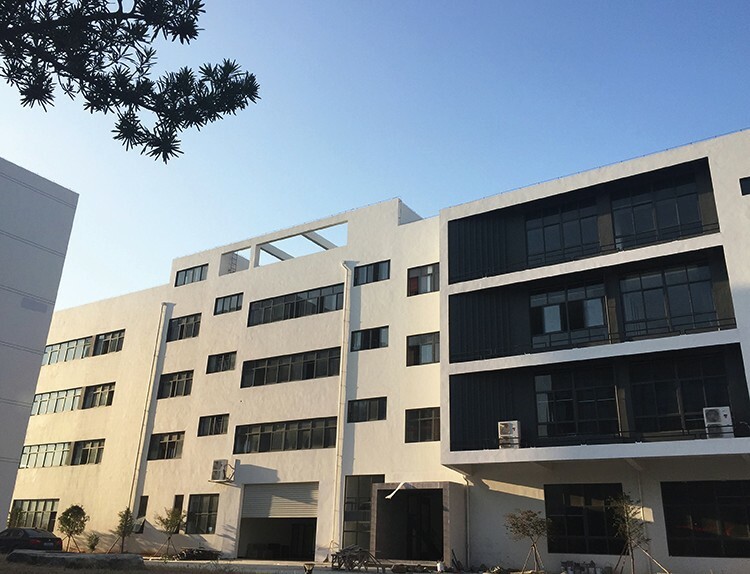 Our factory is located at Huizhou City, Guangdong Province, China, which is 90 minutes' drive from Shenzhen / Guangzhou. 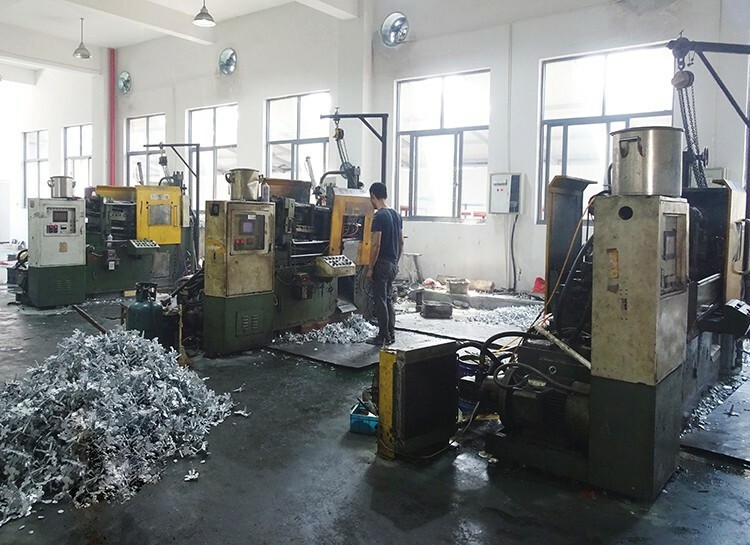 With 2,000 square meters' plant and 60 workers, we can make up to 300,000 pieces of medals / badges a month. We highly understand that the quality and lead time are the most important to our customers, which are also our core value. 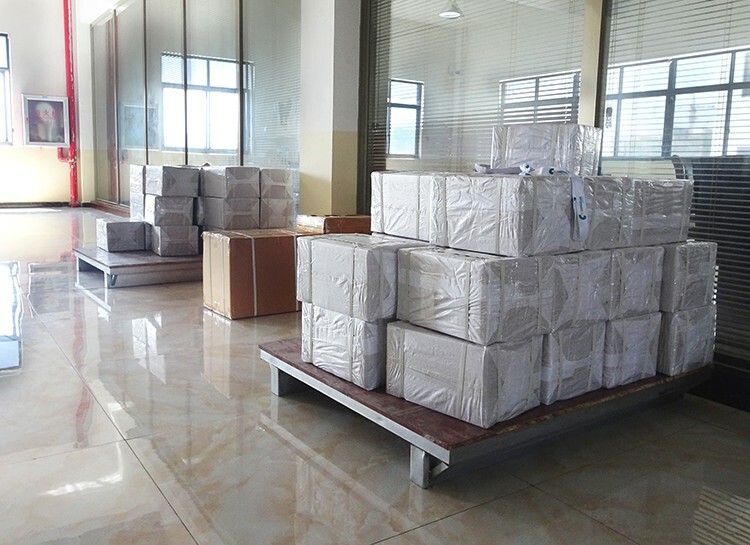 Our lead time is 5 to 7 workdays for 95% of all the orders.